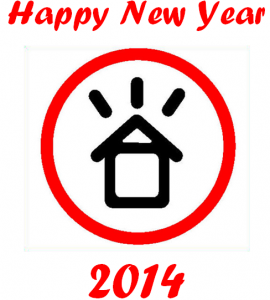 Save Tenant Services wishes everyone a happy, healthy and successful 2014. And once again we would like to thank you for all your support throughout last year. You, STS supporters, are awesome!